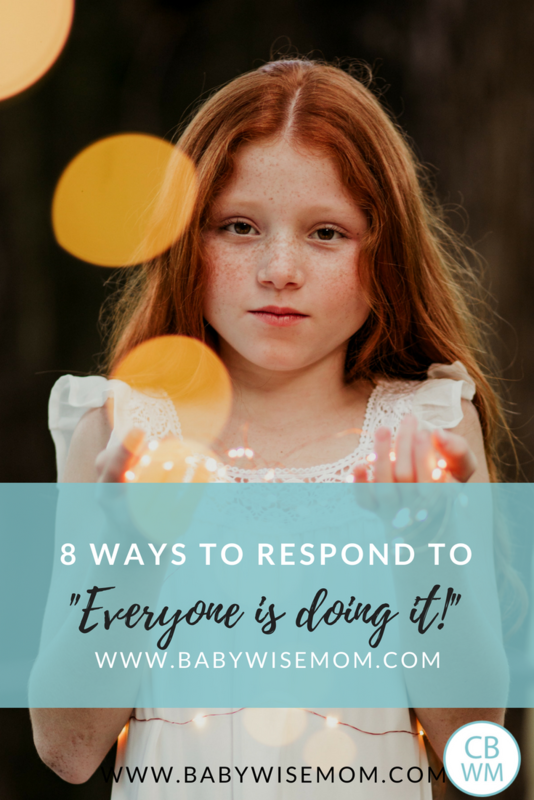 8 Ways to Respond to, “Everyone is Doing It!” Helpful phrases to be prepared for how to respond. 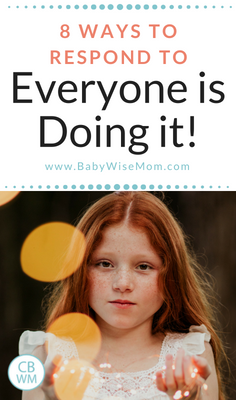 The phrase, “Everyone is doing it!” is a time-honored phrase of children everywhere who are trying to get their parents to agree to something. While parents have a time honored response of “If everyone jumped off a cliff…”, you also can’t help but start to wonder if you on the right track with what you are allowing and what you aren’t. It can be good to crowd source from similarly-minded parents to see if you are on the right track or not; however, you don’t want to drive your parenting decisions based on what others are doing or not doing. It can be so helpful to have some phrases you have in your family that express the point that your child won’t get to do everything the friends and acquaintances get to do. about how so-and-so brought their iPhone and so-and-so brought their iPad. Apparently most of them brought in “their” devices. 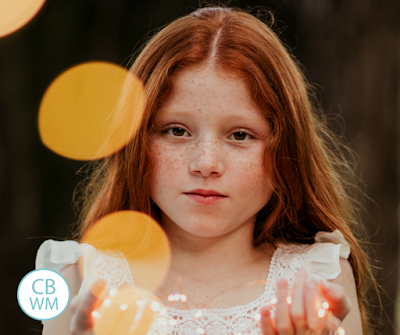 When you have a solid plan on how to respond when your child tries to talk you into agreeing to something based on peer pressure, you can respond easily and with confidence. You can always respond with your phrase and then ponder it. Decide if you think you should change a rule. We aren’t perfect. Sometimes we need to tweak things. But we should parent our individual children based on their needs and not on what other people have decided is best for their individual child. Having a phrase gives you something to say in the moment and also sets a bar in your home so your child knows mom and dad won’t do something just because “every” other parent is.